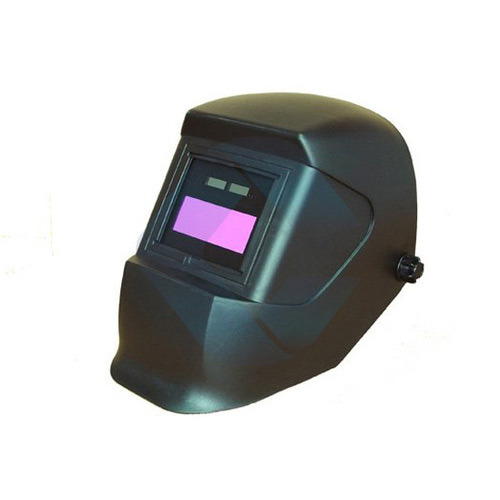 Acknowledged with our vast experience of this industry, we are able to offer a broad variety of Face Protection Shields & Helmets such as Face Shield A Type, Face Shield B Type, Furnace Observation Face Shield, Auto Darkening Helmet and Welding Shield. 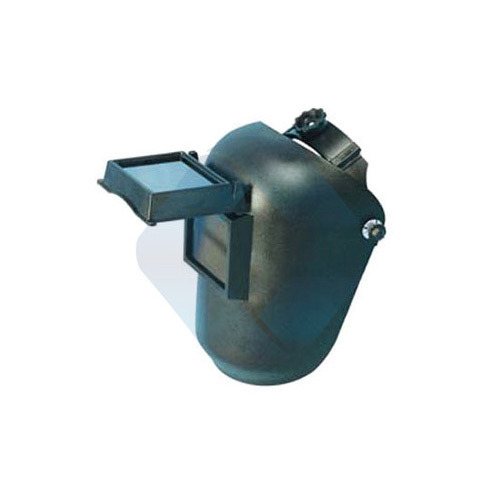 Offered products are widely demanded in the market and appreciated among our valued clients. 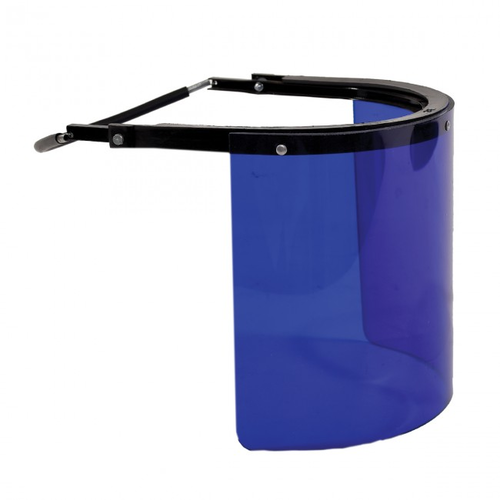 Our safety products can be used to prevent miss happenings in several industries. 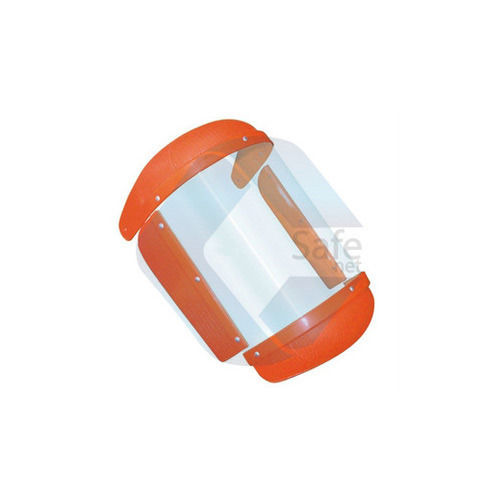 These products can be customized as per the needs of our clients. 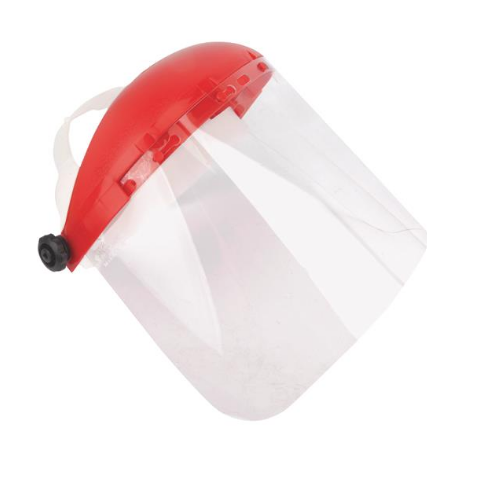 Our up growing organization is an eminent brand in offering a wide assortment of Auto Darkening Helmet. Offered helmets are manufactured by our experts using high quality basic material and modish technology. These are checked rigorously on various parameters to meet the international set norms. In addition to this, our products are demanded all over the world for their unique attributes.